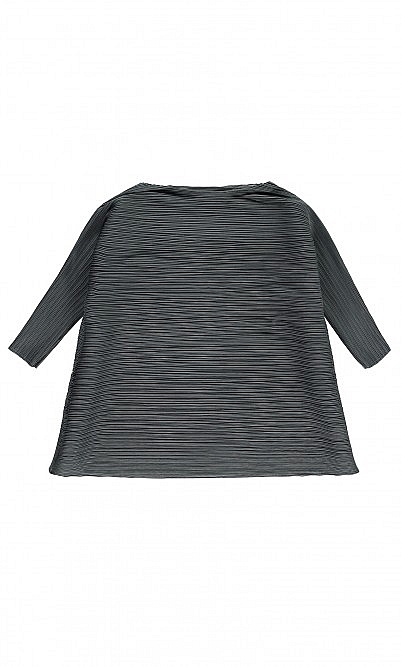 Sculptural grey top crafted in technical pleated stretch-fabric for an effortless everyday choice. L73cm. Fabric and care: Dry clean. 100% Polyester.